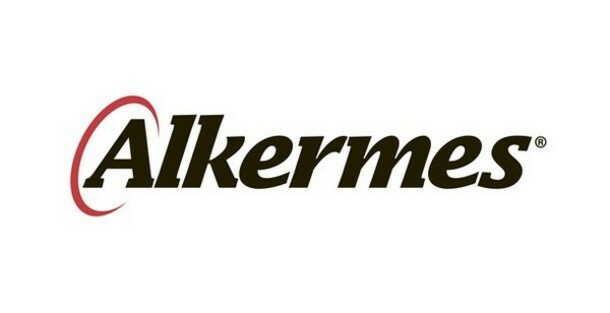 By the late 1990s, tremendous strides had been achieved in elevating the accessibility and quality of addiction treatment in the U.S., yet leaders in the field were beginning to suggest the need for a radical redesign of addiction treatment—a shift from acute and palliative care models of intervention to models of assertive and sustained recovery management (RM) nested within larger recovery-oriented systems of care (ROSC). 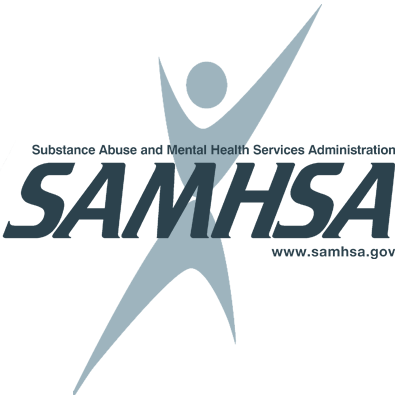 In 1998, I began work with Michael Boyle on the Illinois-based Behavioral Health Recovery Management (BHRM) project—a project specifically charged with exploring the potential of adapting chronic care models drawn from primary medicine to enhance the quality of addiction treatment. The papers on RM emanating from the Illinois project garnered considerable attention and led to early consultations with the State of Connecticut and the City of Philadelphia–early pioneers in RM-focused systems transformation processes. The early BHRM work also led to an invitation from the Center for Substance Abuse Treatment’s (CSAT) Great Lakes Addiction Technology Transfer Center (ATTC) to author and co-author a series of monographs on RM & ROSC. I could not be more delighted that the most central of these monographs have now been assembled into a two-volume set of books (available in hardcopy and as e-books) through support from the Center for Substance Abuse Treatment’s ATTC Coordinating Network. Also of note is that all royalties from these books will be paid directly to support the work of Faces and Voices of Recovery. 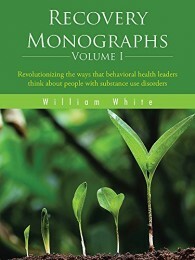 The first monograph, Recovery Management, was published in 2006 and contained four essays. 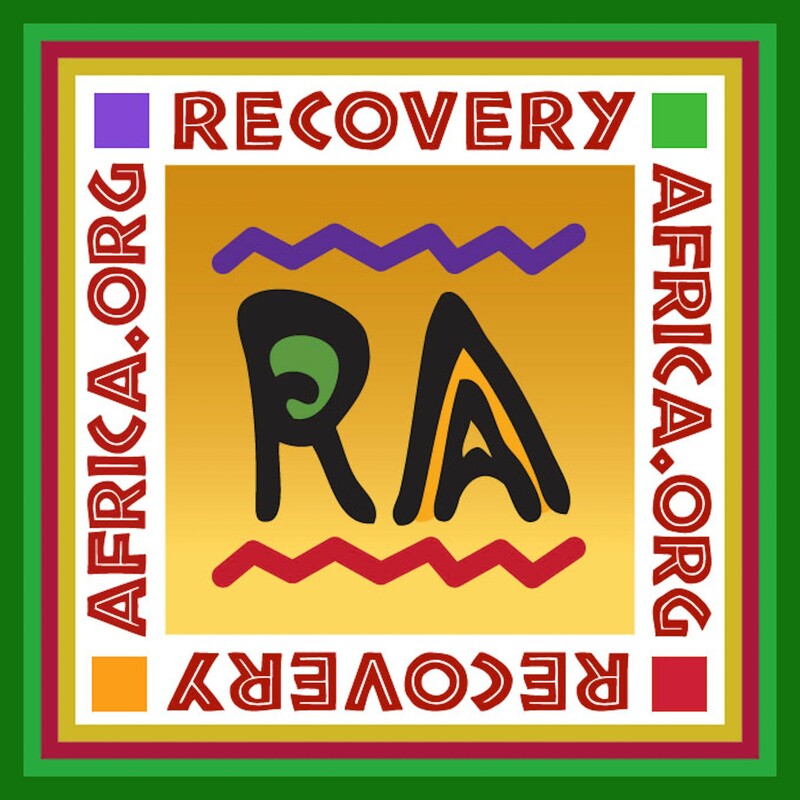 Recovery: The Next Frontier, originally published in Counselor in 2004, described the emergence of recovery as a new organizing paradigm for addiction treatment and non-clinical recovery support services. The Varieties of Recovery Experience, co-authored with Dr. Ernest Kurtz and published in abridged form in the International Journal of Self Help and Self Care, summarized what could be gleaned from history and science about the pathways, stages, and styles of long-term addiction recovery. Recovery Management: What if we Really Believed Addiction was a Chronic Disorder? was a preliminary attempt to outline the changes in service practices implicit within RM models of care. And Recovery Management and People of Color, co-authored with Mark Sanders and originally published in Alcoholism Treatment Quarterly, was a first attempt to explore application of the RM/ROSC model to historically disempowered communities. Wide dissemination of the first Great Lakes ATTC monograph on recovery management generated considerable interest from the field and led to two follow-up monographs in 2006 and 2007. Recovery: Linking Addiction Treatment and Communities of Recovery, co-authored with Dr. Ernest Kurtz, offered concrete suggestions for addiction counselors and recovery coaches on how to best link those they served with recovery mutual aid societies and other indigenous recovery support institutions. The third monograph, Perspectives on Systems Transformation: How Visionary Leaders are Shifting Addiction Treatment Toward a Recovery-Oriented System of Care, focused on the RM/ROSC implementation process through a collection of interviews offering national (Dr. H. Westley Clark), State (Dr. Thomas Kirk), municipal (Dr. Arthur Evans, Jr.), program (Michael Boyle), recovery community (Phil Valentine), and ATTC (Lonnetta Albright) perspectives on the implementation of RM/ROSC principles. These first three monographs can be ordered by clicking Recovery Monographs, Volume I. One central question loomed as RM/ROSC language and approaches spread through the field: What is the evidence-base for this proposed redesign of addiction treatment? The fourth monograph, Recovery Management and Recovery-Oriented Systems of Care: Scientific Rationale and Promising Practices, was released in 2008 to answer that question. It describes promising practices in such critical treatment performance areas as attraction, access, screening/assessment, engagement/retention, team composition, service relationship, service dose/scope/quality, locus of service delivery, linkage to recovery communities, and post-treatment monitoring and support. 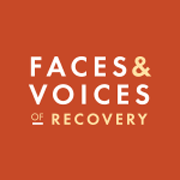 If there was a single area within RM/ROSC proposals that captivated the field’s attention and often emerged as the most visible element of RM/ROSC transformation efforts, it was the reintegration of people in recovery into the addiction treatment arena in both volunteer and paid roles at all levels of the system. Such integration generated mountains of emails and calls about how to achieve such integration and the evidence-based approaches to such efforts. In response, the fifth monograph, Peer-based Addiction Recovery Support: History, Theory, Practice, and Scientific Evaluation, was published in 2009. This monograph achieved two goals. 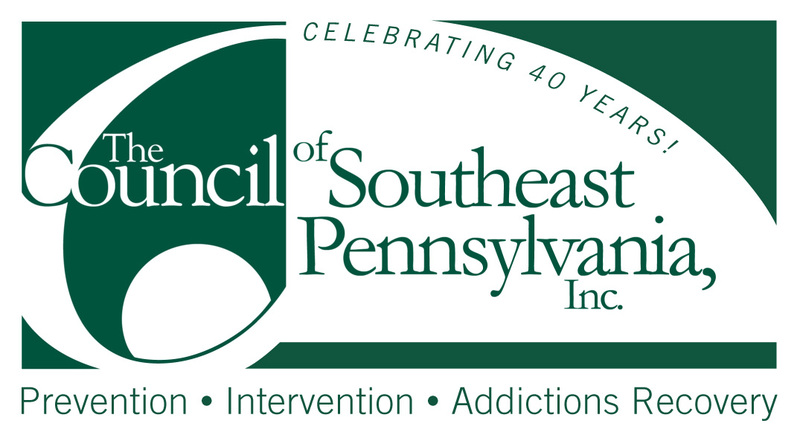 It addressed what was known at that time about peer-based recovery support services from the standpoint of history and science, and it described in considerable detail how peer-based recovery support services were being implemented within addiction treatment and recovery community organizations across the United States. In 2010, a major question arose about the implications of RM/ROSC for medication-assisted treatment. This question prompted collaboration with Lisa Mojer-Torres (the “Rosa Parks of Medication-Assisted Treatment”) in co-authoring the sixth monograph, Recovery-oriented Methadone Maintenance (ROMM). The ROMM monograph was widely disseminated and led to numerous follow-up presentations and papers. Two other monographs and a book (Addiction Recovery Management coedited with Dr. John Kelly) followed this first series, but I will always think of these first six monographs as my foundational writings on RM/ROSC. Monographs four through six can be ordered by clicking Recovery Monographs, Volume II. The RM/ROSC monograph series was done in tandem with numerous other efforts to enhance long-term recovery outcomes in the U.S. Of particular note is the now iconic paper on addiction as a chronic disorder led by Tom McLellan that was published in the Journal of the American Medical Association in 2000. There were also CSAT monographs and monographs from other ATTCs during these same years that played an important role in promoting RM/ROSC system transformation efforts And the increased focus on long-term recovery would not have been possible without the research studies of Michael Dennis, Mark Godley, Susan Godley, James McKay, Christy Scott, and others focused on extending the effects of addiction treatment through assertive approaches to post-treatment continuing care. There are many people to thank for their support of this monograph series, but none more important than Dr. Westley Clark, Lonnetta Albright, Dr. Michael Flaherty, and Dr. Arthur Evans, Jr. whose leadership and support were beyond what words can adequately express. RM/ROSC offered a new vision and new service technologies that promised to transform addiction treatment from an almost singular focus on recovery initiation to a system capable of supporting enhanced stability and quality of personal and family life in long-term addiction recovery. It will be up to future generations to judge how close we as a field came to fulfilling that vision.